MaterialABS, PC, PMMA, POM, PETF, PA, PP, PMMA, TPU, Rubber, etc. 3D Files Format Pro/E, Solid works, UG, Auto CAD, JD Paint, *.stp, *.igs, *.stl, *.x-t. Manager will check out the products before packaging and shipping. Also each processing and finished products images will be sent to our customers. SG Prototype Packing and Shipping 1. Clean paper to avoid scratching 2. Foam protect products well. 3. Carton/wooden box to pack for delivery Why Choose Us? 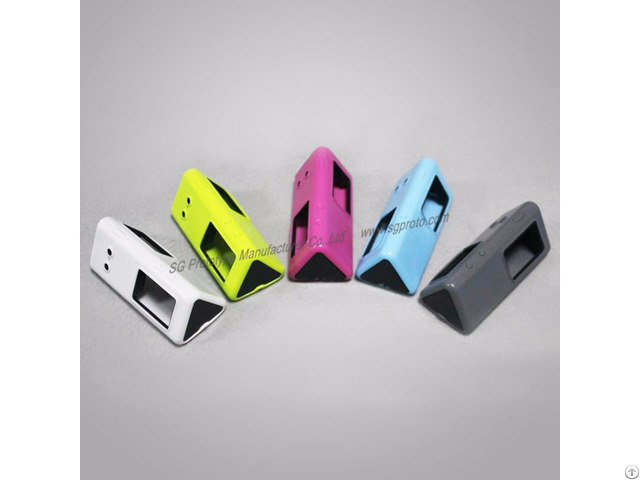 1.Our boss has more than ten years experience in rapid prototyping industry. 6, One-step services-We can get involved in the earliest steps in the product development cycle right through to mass production. FAQ Q: Are you a manufacturer or trading company? A: We are a professional prototype maker located in Shenzhen, China.We have our own CNC Machining Centers, which can process plastic as well as metal parts. A: The completed 3D file by STP, IGS or X_T format is required to do the fast and correct offer.and I am sure you have already the file on hand. A: Our company installed an very advanced DATA SECURITY SYSTEM to protect all the data from our valued client.And we could sign NDA for you to protect all the information you give us. Q: What is the flow of your company after i place an order for you? Thirdly, when the prototype is finished by CNC, it will be delivered to post finish center to clear the burrs. 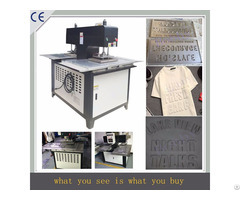 Finally, if you need effects like painting, silk-printing, anodizing, sand-blasting, plating, draw bench, laser-etching etc, we can make it as you need. Never Satisfied, Always Striving To Be Better!